Extract: "Highlights of public sales are: .com: sexshows.com at 40,000 USD, ccTLD: i.la at 19,900 USD, other” TLD: accomplice.net at 7,500 USD". Extract: "www.750.gold is a premium internet domain. Use this Domain to set a focus on your (golden) business in the internet.". Extract: "We asked Radix to provide a list of non-premium .Site domain names, that is domains that do not carry a premium registration and renewal fee which can be ordered in EAP or in GA". AlpNames targets high-value, prestige domain customers with its new AlpNames Premium brand. Tuesday 7th July 2015, Gibraltar: AlpNames, now the world’s second largest new gTLD registrar, is continuing its growth plans with the opening of its AlpNames Premium virtual store which markets highly valuable domain names. The company, which already manages over 500,000 domain names on behalf of its customers, is broadening its range of products to include highly sought after ‘premium names’. 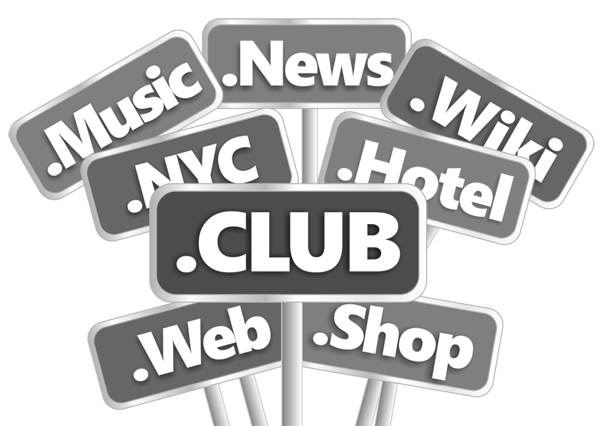 Premium domain names are unique web-addresses for which potential registrants are prepared to pay considerably more than the standard retail price to possess. For example, the premium domain name 360.com was sold this year for $17 million. In 2012 ICANN, the body that regulates internet domain names, approved the liberalisation of the name space in order to promote competition, innovation and consumer choice. 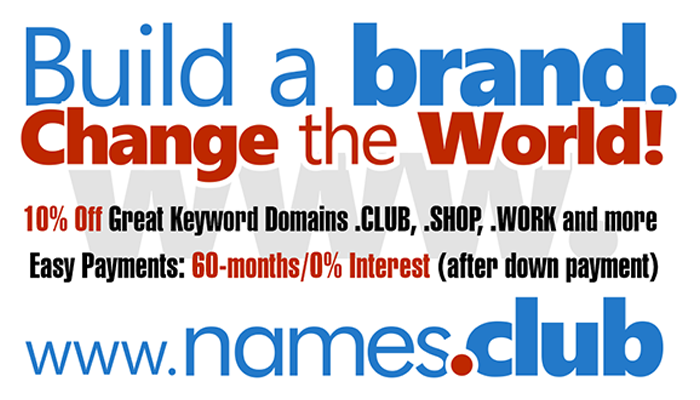 Now domain names can end in almost any series of letters such as .review, .date or .club. Since its launch in 2013, over six million new-style domain names have been registered in almost 640 brand new domain extensions. The AlpNames Premium store can be found at http://premium.alpnames.com/.